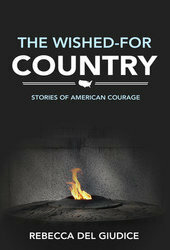 The Wished-For Country: Stories of American Courage tells the incredible stories of 14 brave Americans who risked their livelihoods – and often their lives – to fight for the rights of others. There is the woman who grew up a sharecropper and ended up testifying in front of the whole country about her struggle to gain the right to vote. And there’s the man who teamed with Theodore Roosevelt to expose dangerously inhumane conditions in the slums of 19th-century New York. Or the brave African-American female journalist who traveled throughout the American South to expose the horrors of lynching. And the first female doctor in the United States whose fellow students thought her medical school enrollment was literally a joke. As a student of history, especially US social and political history, I love researching and writing about Americans who were ahead of their time. 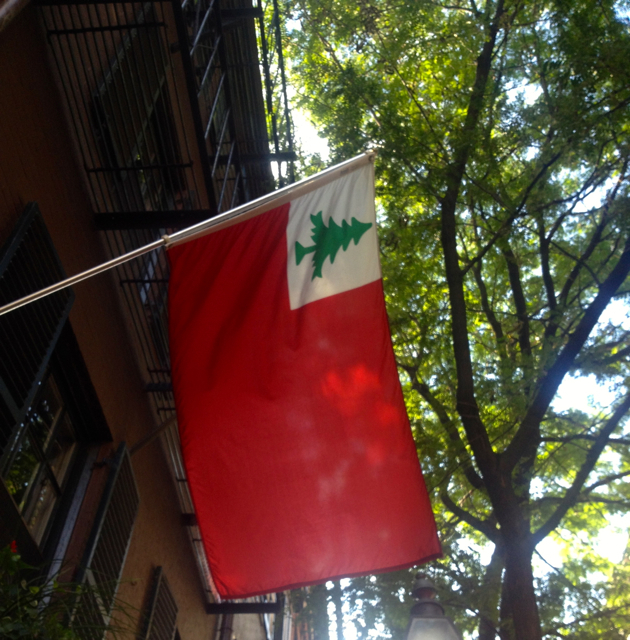 People whose moral compasses were always pointing true North, often long before their countrymen knew which direction to go. So this was a labor of love. This project started out as a blog and grew into an eBook because I wanted to keep writing more. There are many more people I’m looking forward to writing about, too. Maybe there will be a Volume 2. The title of the book is from the journal of a priest who traveled to America as one of the first settlers in the Maryland colony. He called the shores of the Chesapeake – America, this new land – “the wished for country” – a place that would allow him and his fellow Catholics the freedoms they did not have in Europe. The Wished-For Country: Stories of American Courage is about America’s promise of freedom, as embodied by the people who have, through great sacrifice, fought to fulfill that promise.